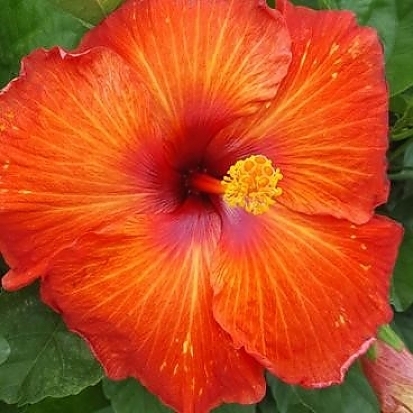 Every Hollywood Star has a unique personality and style. 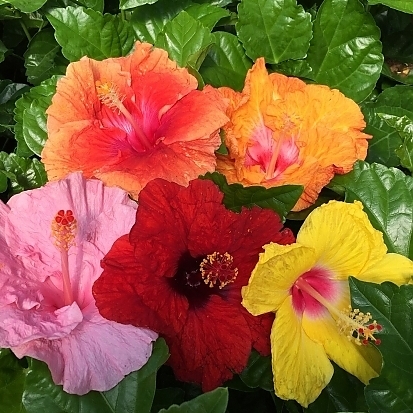 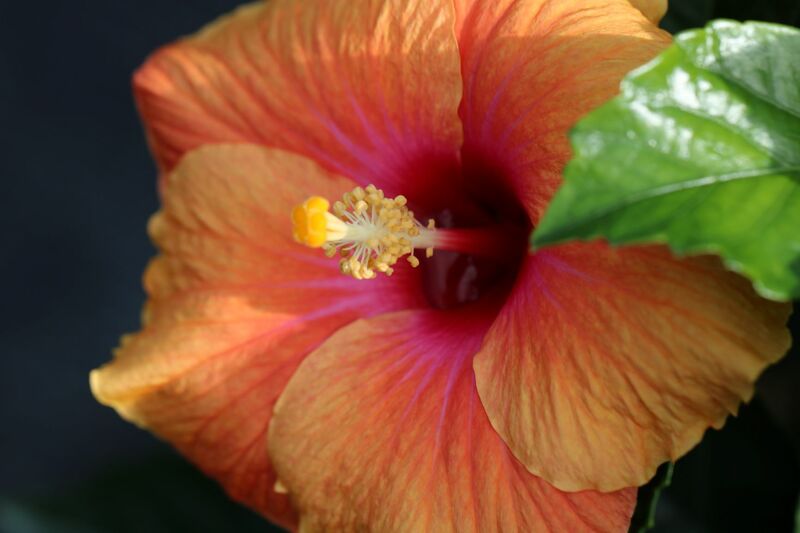 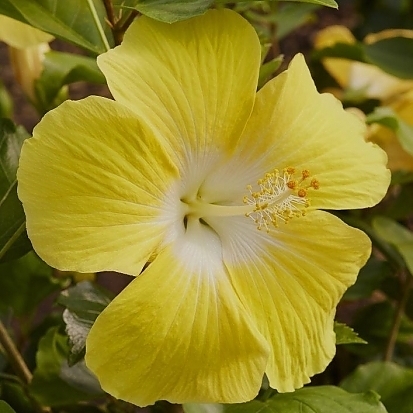 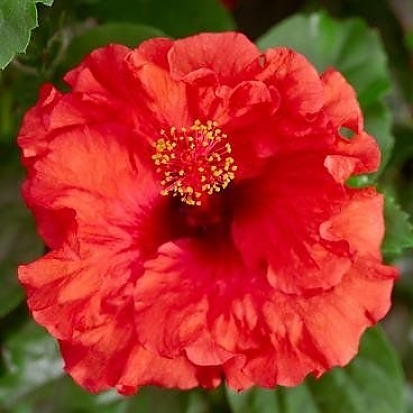 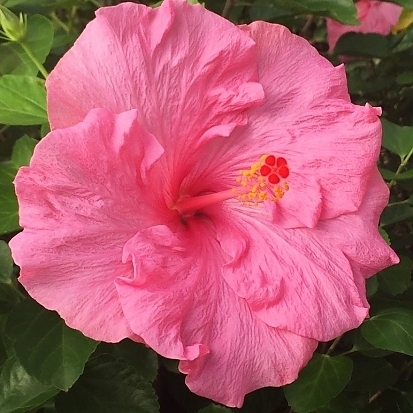 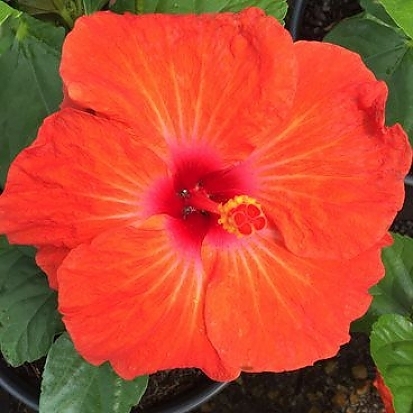 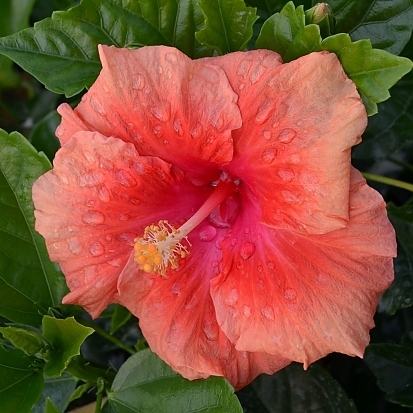 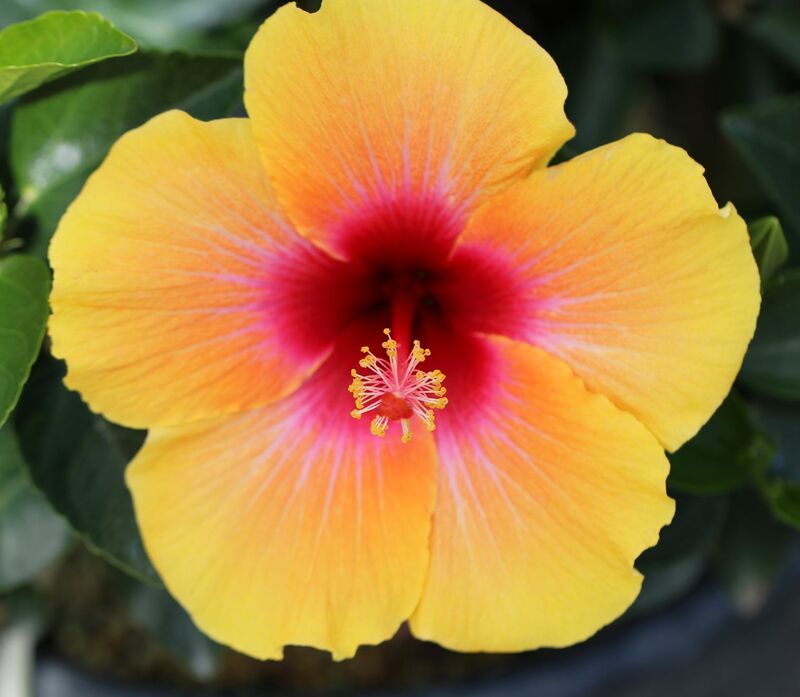 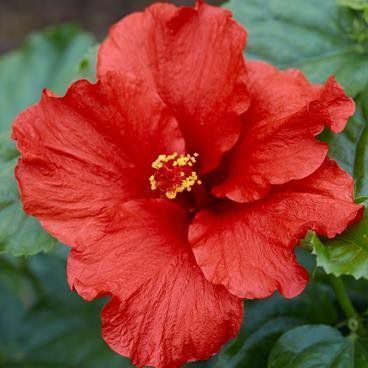 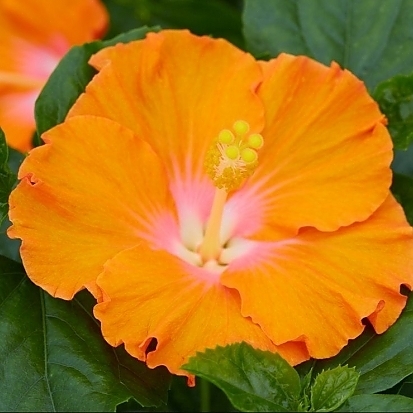 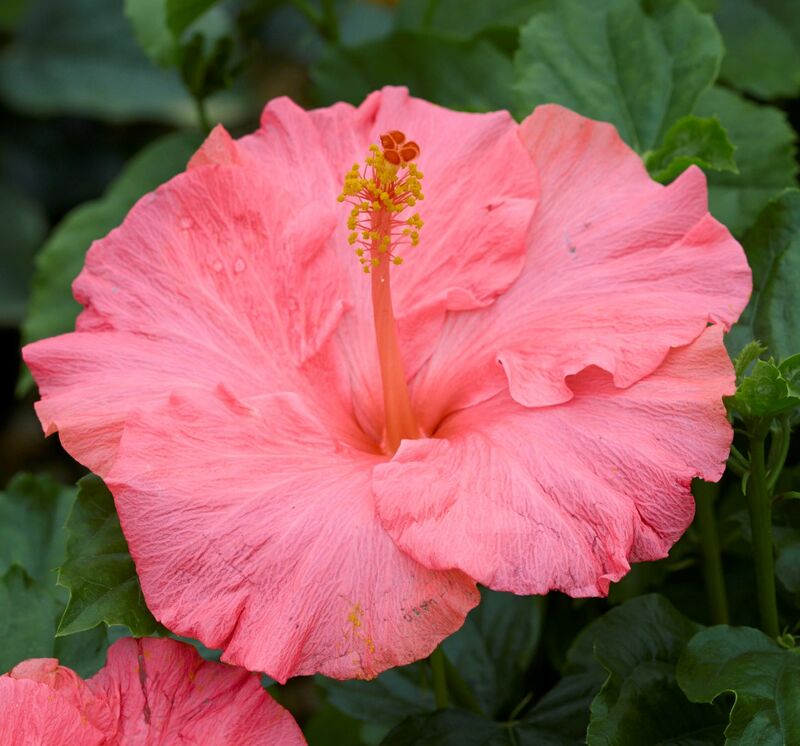 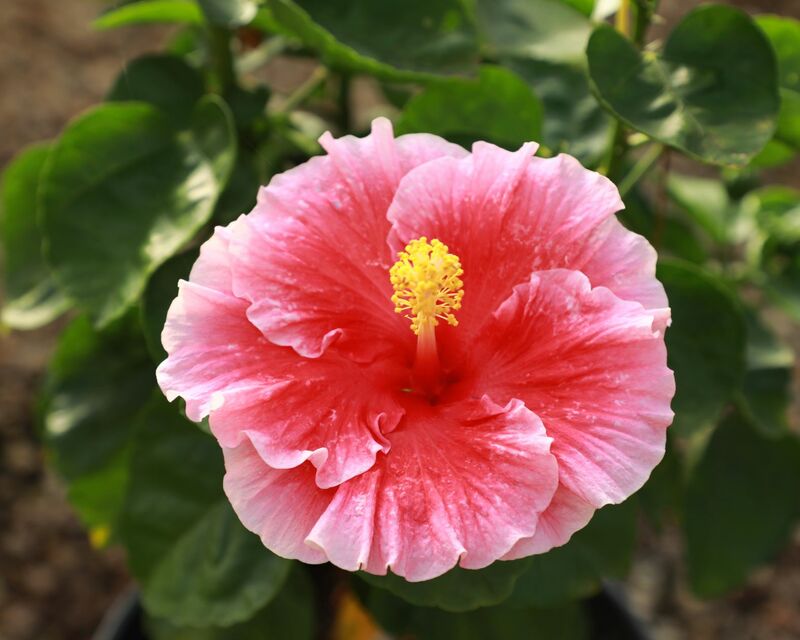 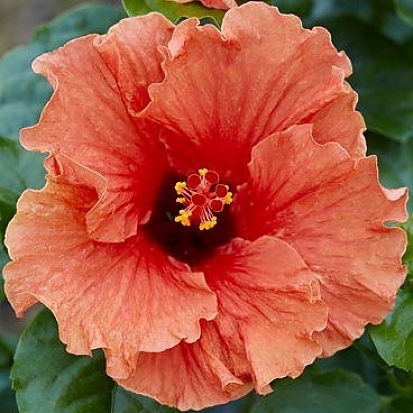 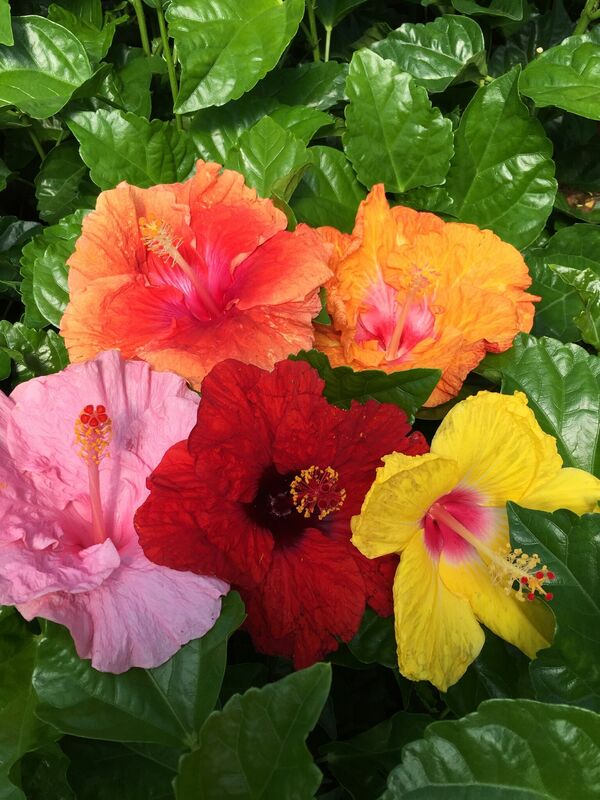 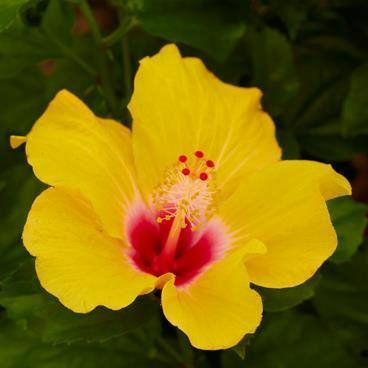 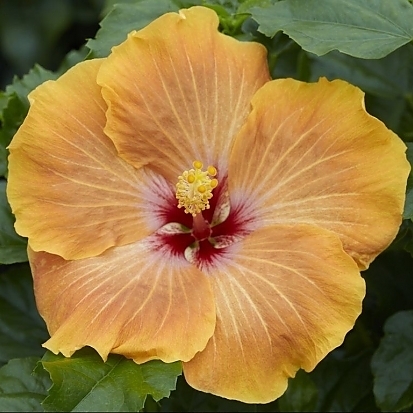 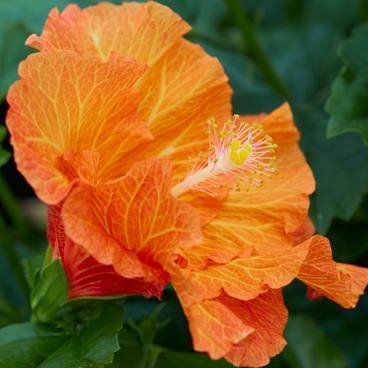 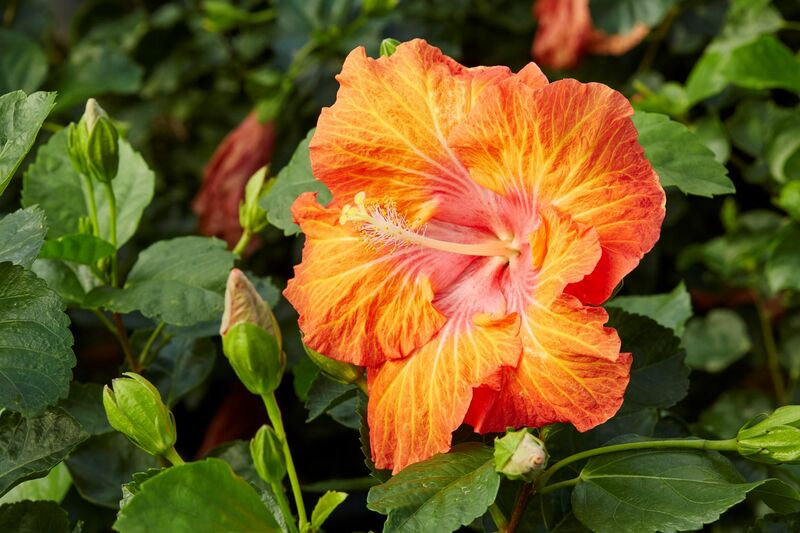 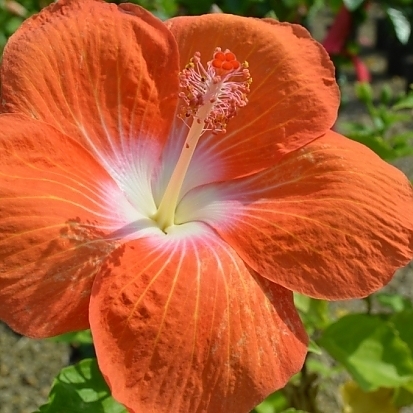 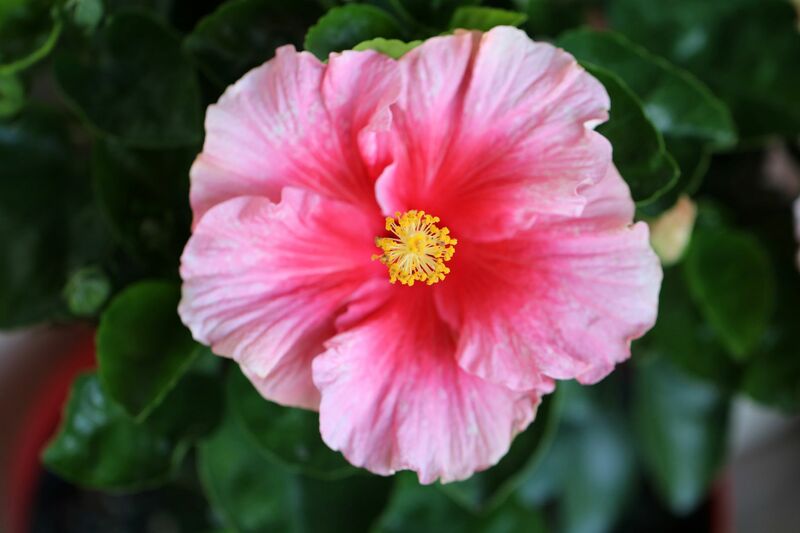 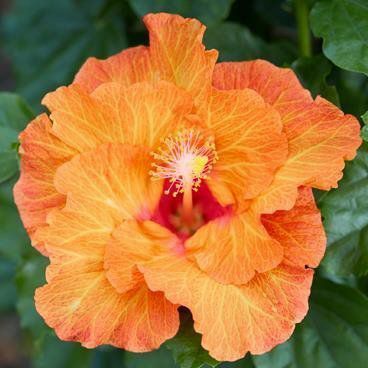 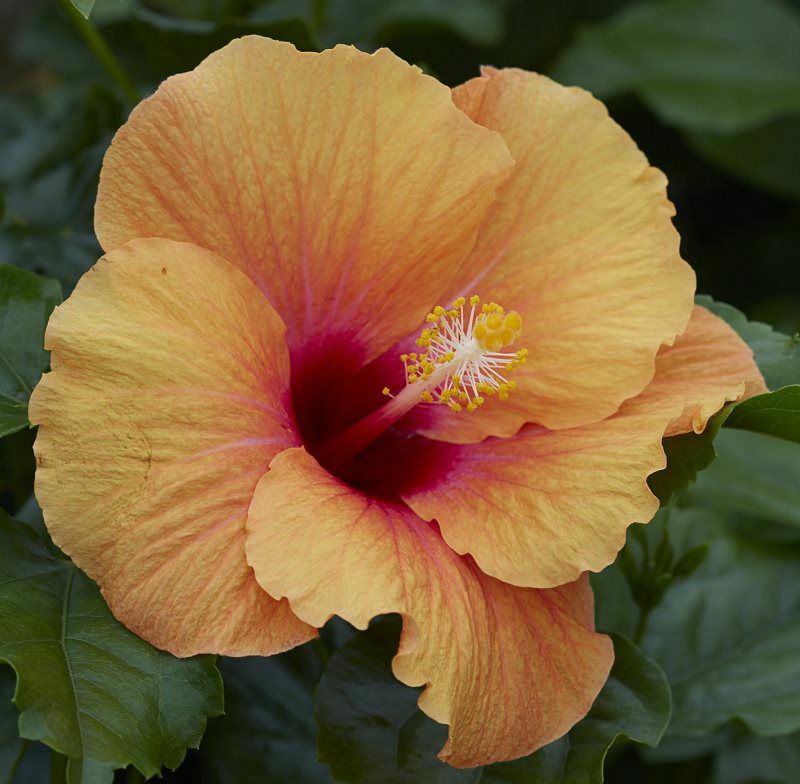 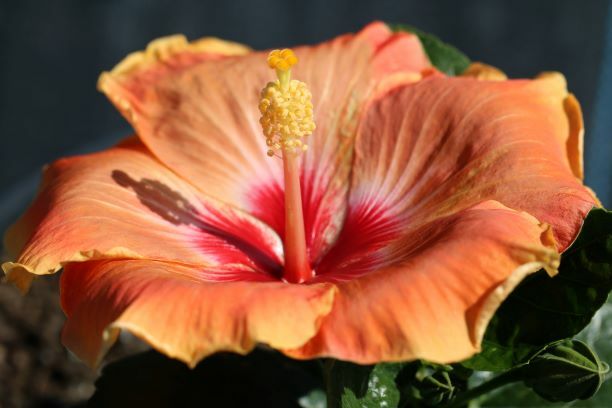 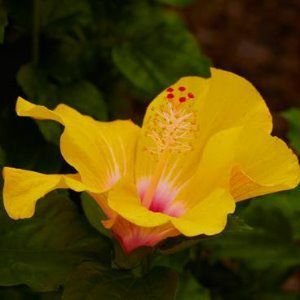 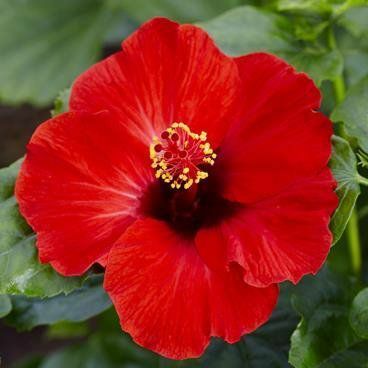 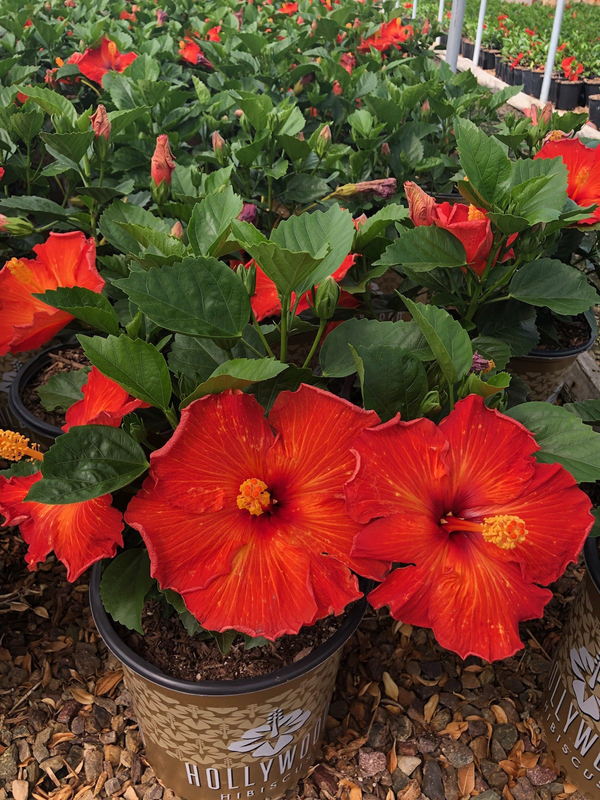 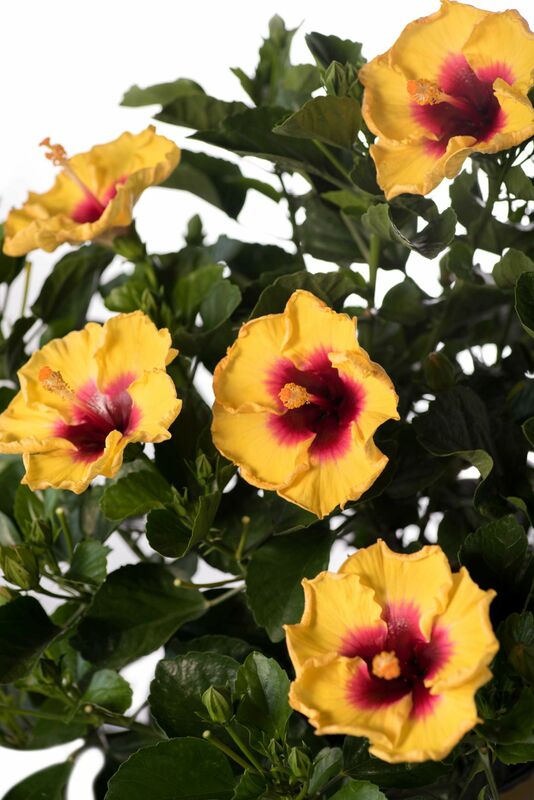 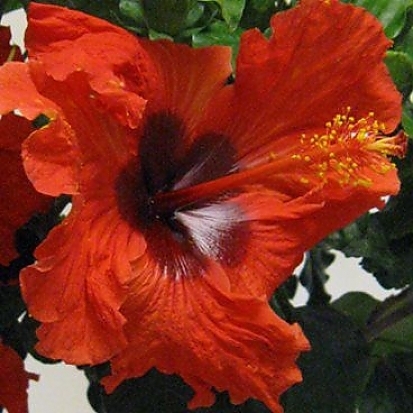 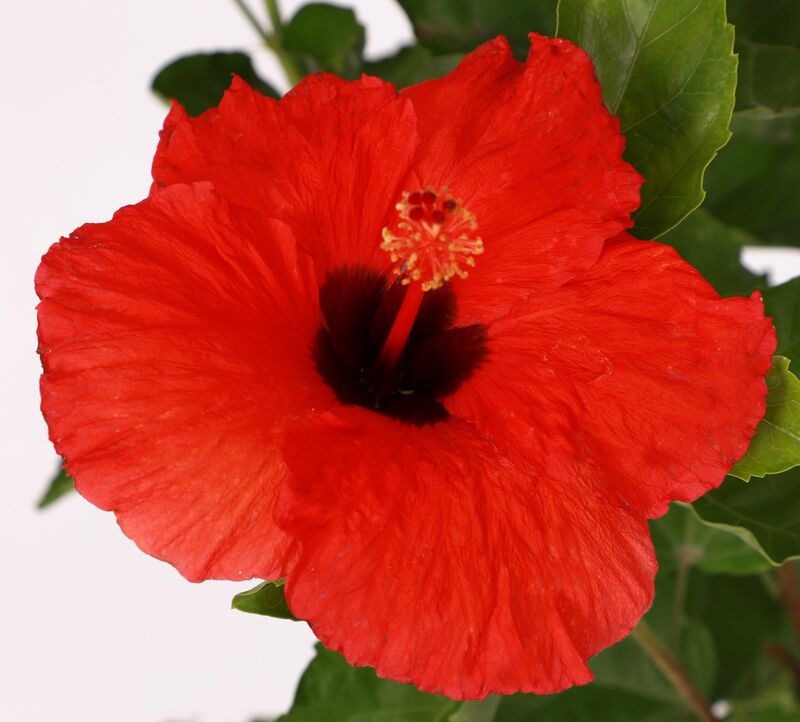 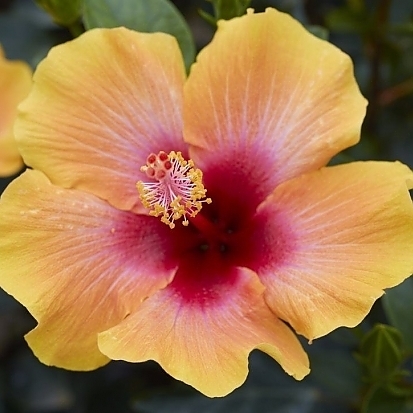 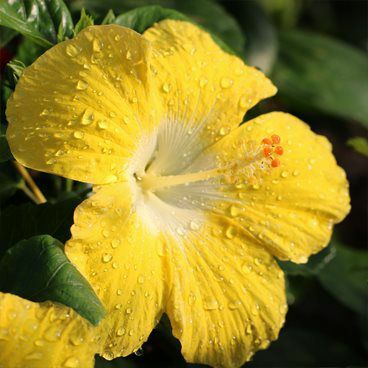 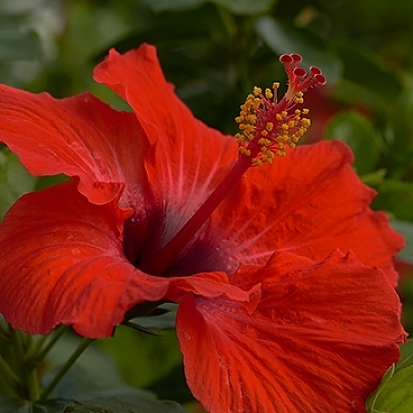 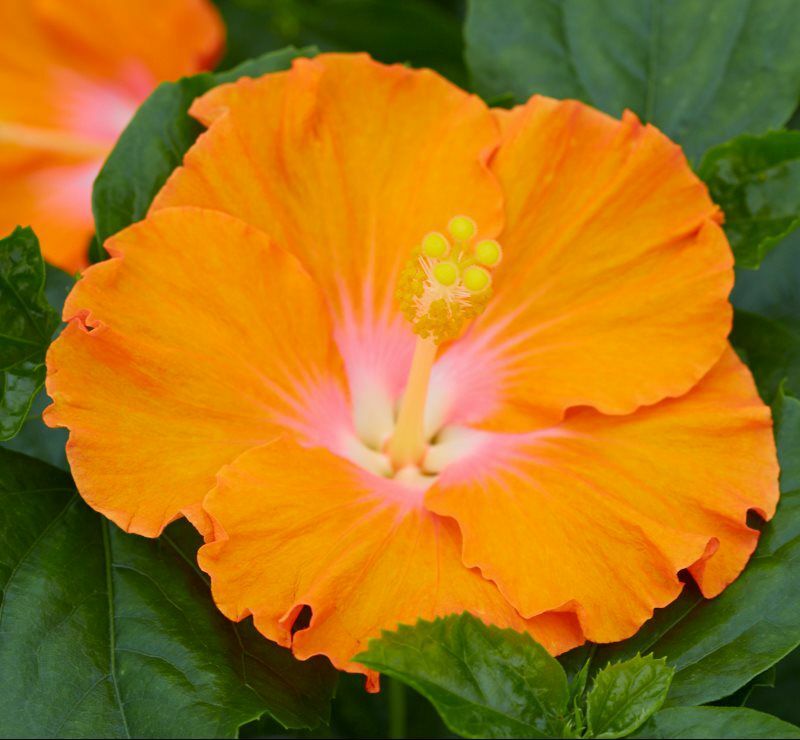 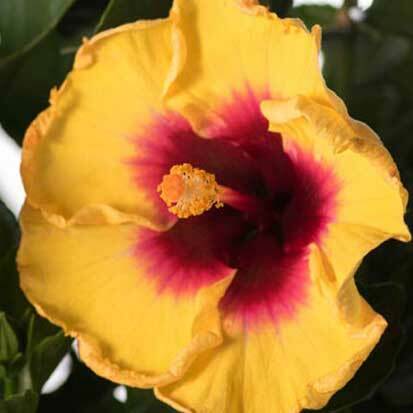 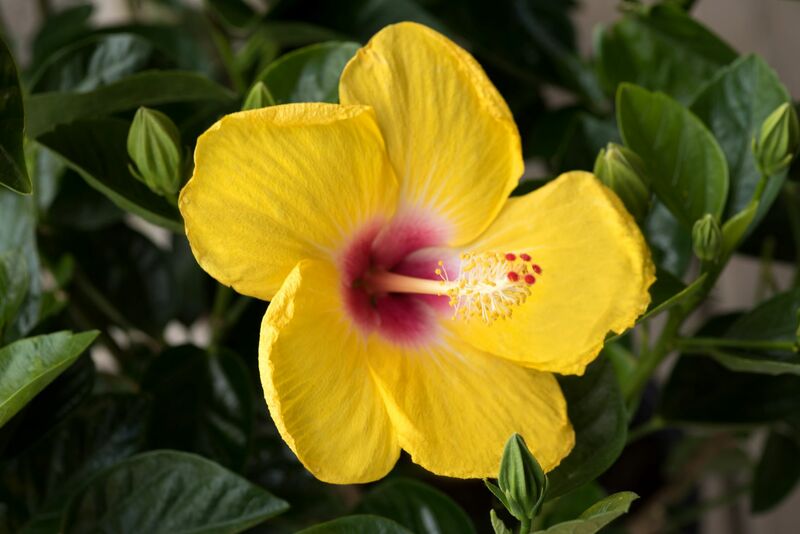 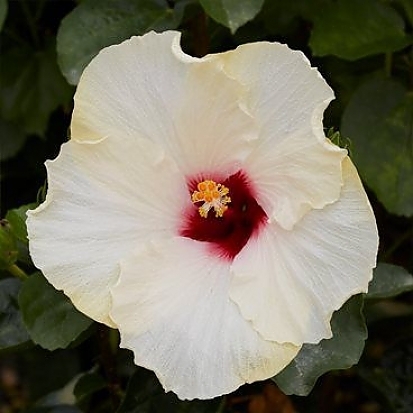 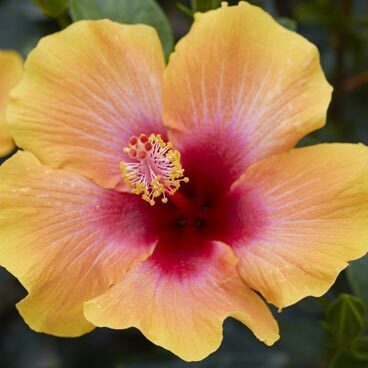 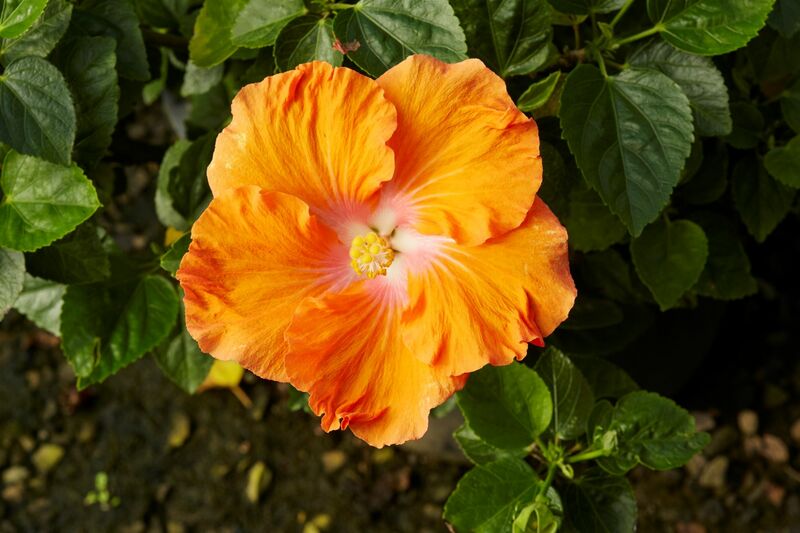 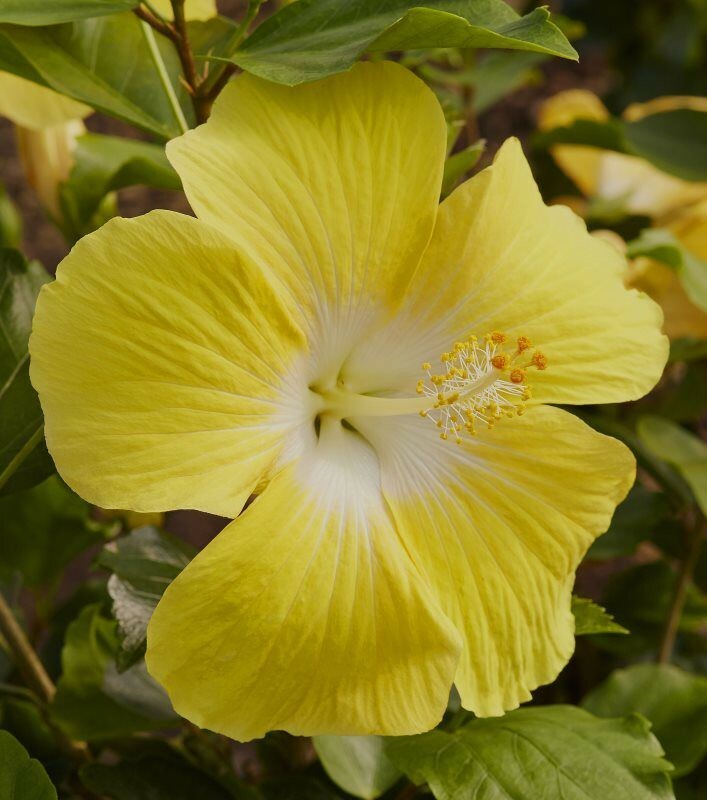 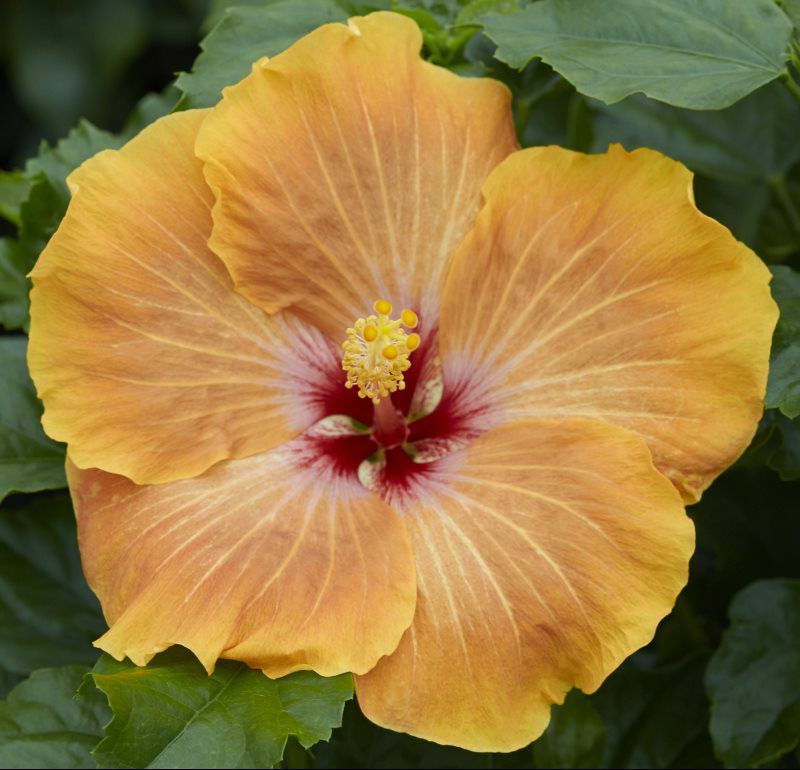 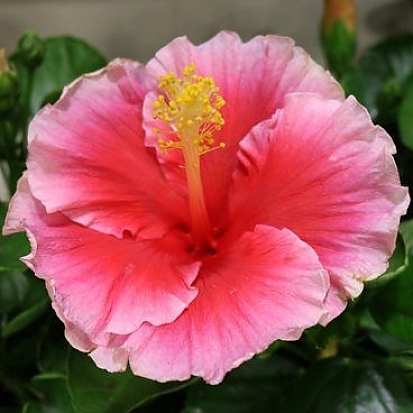 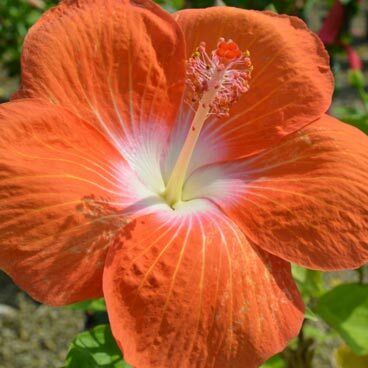 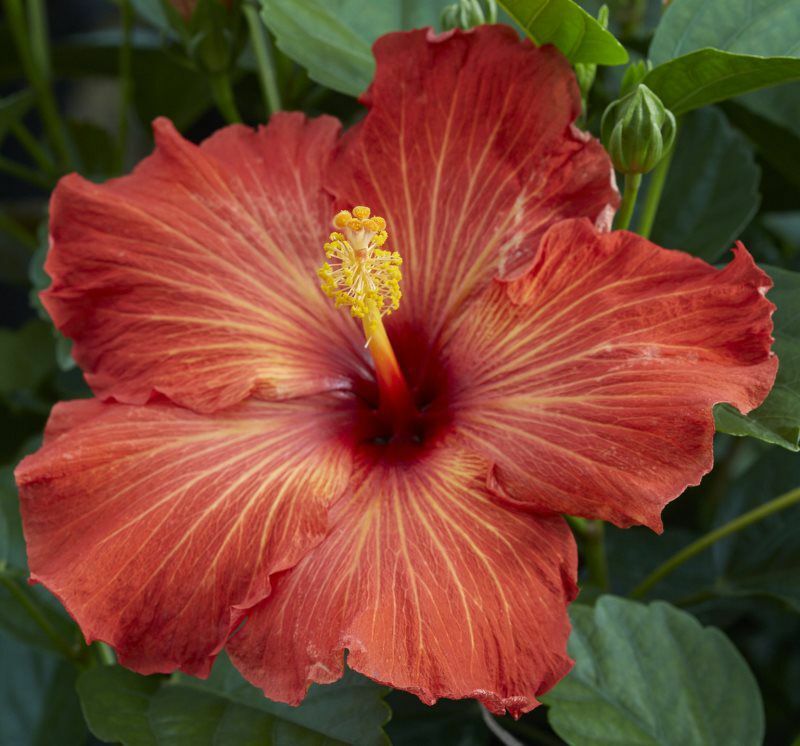 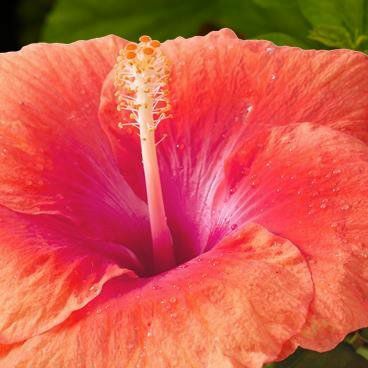 The Hollywood Hibiscus Collection has a perfect variety to complement yours, whether you are a 'Leading Lady', 'Bombshell' or always 'First to Flirt'. 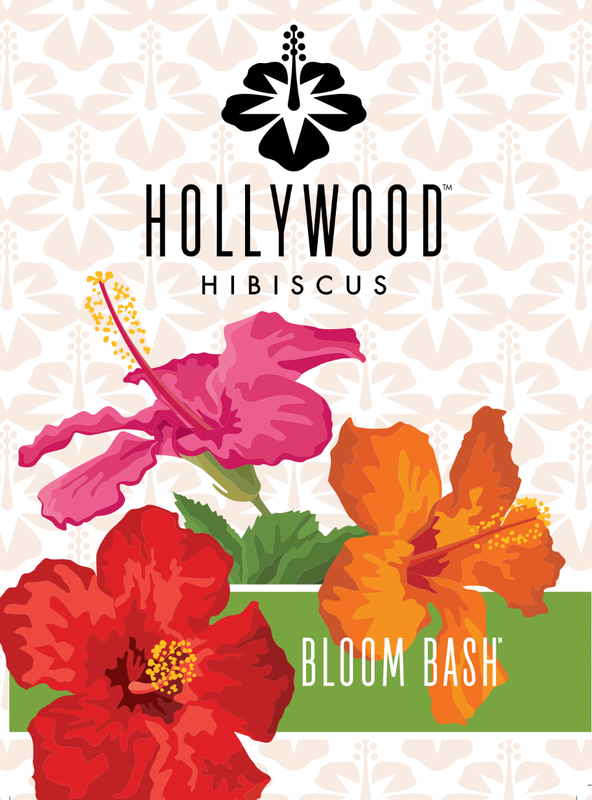 Copyright © 2018 Hollywood Hibiscus · All rights reserved.